Everyone is welcome! Drop on by if you can! When I haven’t been buying cat-shaped balloons, I’ve been busy packing everything I own into liquor store boxes which I’ve numbered for easy reference. Thanks for the tips, guys! Wednesday is the big delivery day at the liquor store near me. So they’ve been really happy to see me come by the last two weeks. They practically tossed the boxes into the car for me. Of course, my new neighbors are going to think I’m a total alcoholic. 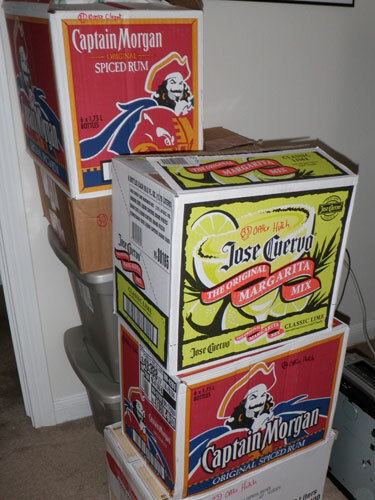 Jose Cuervo and Captain Morgan are my new best friends. 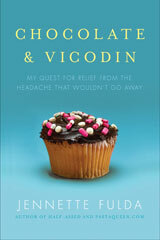 Earlier: CHOCOLATE AND VICODIN update: How’s that book going? Good luck with the move, probably your boxes are better than my toxic chemical boxes that I’m using from work!! If I lived closer I would definitely be there for your Bye Bye Bash. 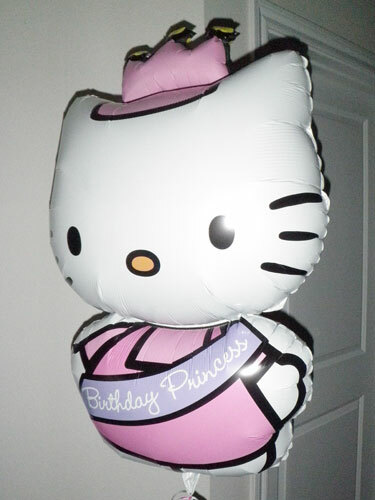 I love the Hello Kitty balloon. There’s nothing wrong with a little Captain ;) Cheers! Well, dang. I was all excited to have recently found you through the Anti Jared and was superpumped that you were not just a Hoosier but also in my fair city and now you are abandoning me before even getting a chance to run into me at a 5K or marathon somewhere. Le sigh! That looks like my apartment! 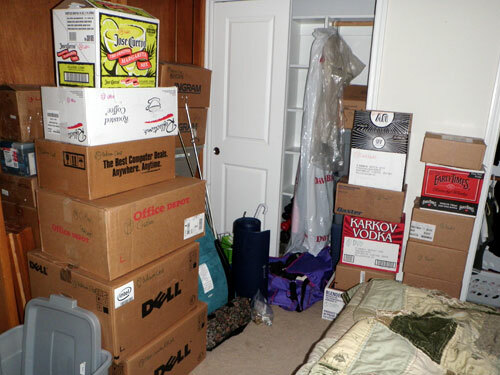 I’m moving to another province next week, and living amongst boxes is getting depressing. I’m at the point where I want to go NOW just to escape the mess. Congratulations on your big move! As somebody who is doing the same thing, I applaud your life-changing decision. festive boxes. Have a good time tonight! Ha ha, your moving co. is going to think you are quite the alcoholic. If I lived in the Indy area, I would so be there! Good luck with your move. I hope you love (or at least like a lot) NC. That’s HILARIOUS! You’re new neighbors in NC are going to be wondering too! All those ‘great men’ in boxes moving in. Have fun tonight. Have a great time, good luck with the move! I’ve read your blog for some time, and this is my first comment, but good work with your routines (and your move!) I’m not sure jose and cap’t are part of a balanced diet, but why not enjoy yourself occasionally? 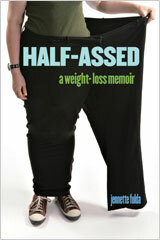 I’m a personal trainer in CT, and have directed my clients to your blog for inspiration. Sometime’s it’s just good for them to see someoen with your ambition! Feel free to stop by our website anytime at http://www.horizonpt.com you are always welcome! Keep up the good work! If you gotta pack, booze boxes make it much more interesting! !